We've been through tough times. You stood by me when the office lighting is off. You stood by me when I had to face the boss. But now I think I'm ready to rock it out without the crippling fear of looking odd and out of place. I was wrong in thinking that toned-down meant boring. It's not your fault. You just went the safe route and treated being simple as being, well, bland. I met great delicious colors and I'm afraid to say I'm letting them take me away. I know you want to see me go places... and I can't face this colorful world and do wonderful things if I myself can't turn my canvas to a masterpiece. Maybe in my sleep, we'll see each other again. But until then, a raise to our good times. :) Kidding aside, have you ever faced yourself in the mirror and thought "why do I look so dull?" Ever got frustrated with that feeling when you know extensively how fun and energized your spirit is... yet it's not reflected on your face? Don't fret! I do have those days too! The easiest way for me to get pass those moments is to smile at myself. It's a split second action that can completely turn my mood all around. Sometimes though, I find it works best when done with color. Enter lipsticks. You should know by now I'm suuuuch a lipstick lover! 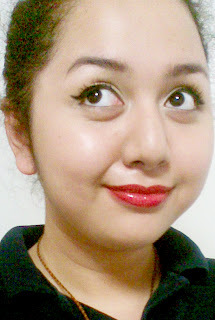 So while I was planning out what tips I can give you guys so your road to glory would be paved with fun and inspiring days, I thought, "Oh, lipsticks should definitely take some serious limelight!" Let's face it... not all of us get to have, or even want jobs that are open to "too much fun" details. Sometimes we vie for careers that do demand a certain level of "serious" and when we're down that path, it usually involves the risk of losing our playful-mojo along the way. Letting our playful-personalities dwindle down because of a career is not a heinous crime, so to speak, but is personally, a crime against ourselves. If we believe in sayings like we shouldn't be forced to change for someone we love because if someone loves us, we should be accepted for who we are; the same goes for our dreams/careers. Of course there's what we call compromise, a word so often overshadowed by pride and immaturity. To achieve Balance and Harmony, those two, should be our everyday psyche/goals as we fight for our dreams. Because of this, I'd like to share with you one quick and easy step to achieve that balance and harmony without looking goofy, without looking inappropriate and without settling with looking dull and lifeless against a background of a career that is not as flexible (artsy, colorful, expressive) as we hope it could be. If you want to play it sweet and subtle, here are my selection of Watershine lipsticks that you can use and include in your office kikay-kit roster. Mix and match these lipsticks with your favorite Eyestudio 2-in-1 eyeliners (Php359) and you're set for success! Maybelline Color Sensational Collection (Php 299): Long-lasting Delicious Colors plus Moisture and Sun Protection for the lips! Perfect to really spice up your look, and to make it easier to go from meetings to galas, try these selection of sensational colors paired with thick volumized lashes by Maybelline's world-known mascara favorites like Volum' Express Cat's Eye Mascara and US' #1 Lengthening Mascara, the Stilleto! 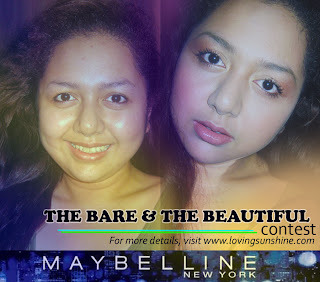 Thanks for liking this post and please do follow the blog! 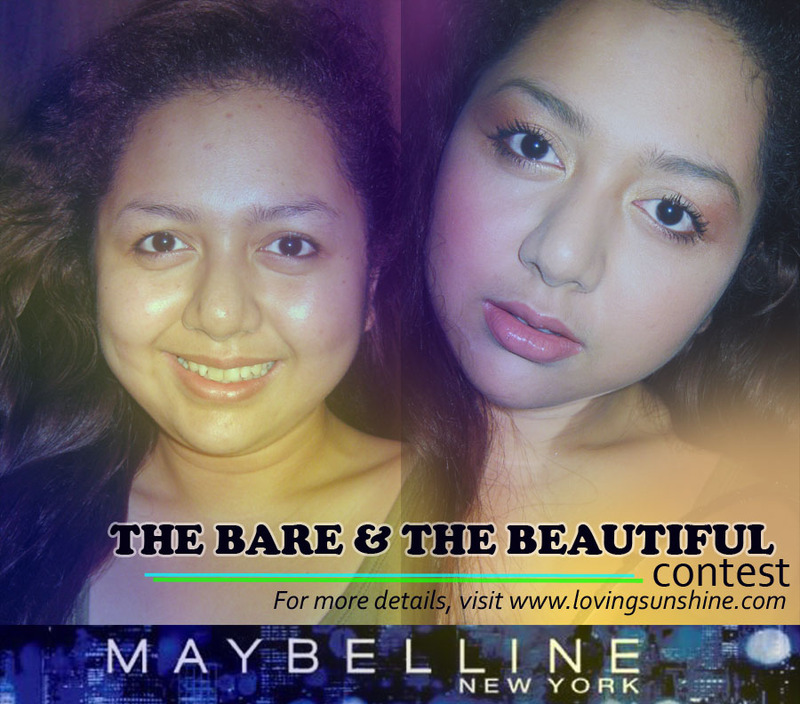 Don't forget, April 28 (until 11:59pm) submission for entries to an amazing Summer Make-up giveaway is on. Check out this post for more info. following you by the way. wow these are good colors. plump perfect reminds me of ever bilenna matte pink flame, and windsor rose is like avon simple pretty true rose, but windsor rose is much more prettier. i love bc11, b23, p24 and coral pink... i have all of those.